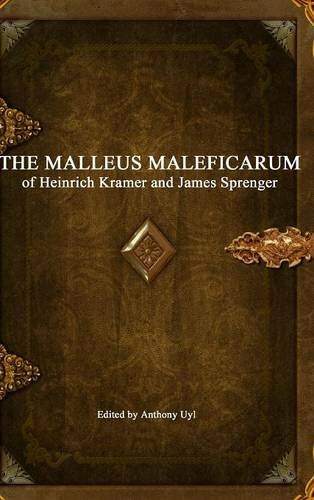 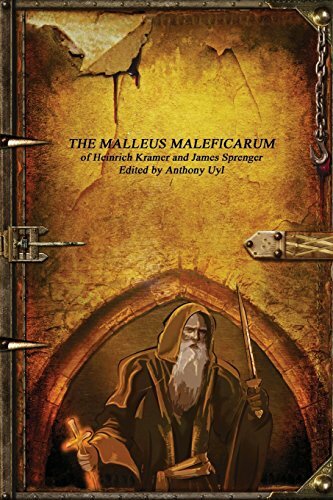 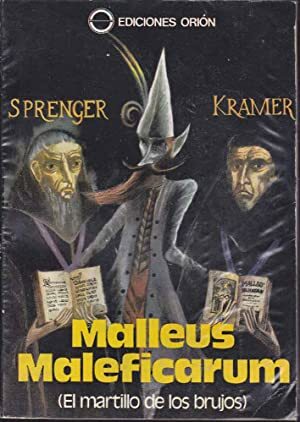 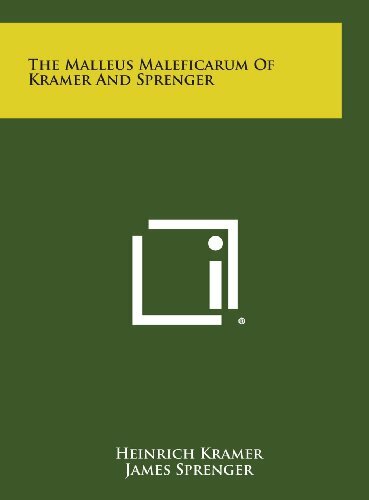 Regno Unito Spagna Svizzera U.S.A.
Malleus Maleficarum ] SPRENGER, Jacobus & Henry Kramer, edited etc. 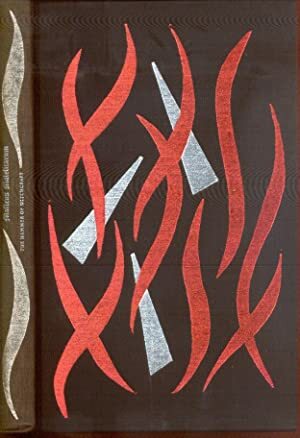 by Montague Summers. 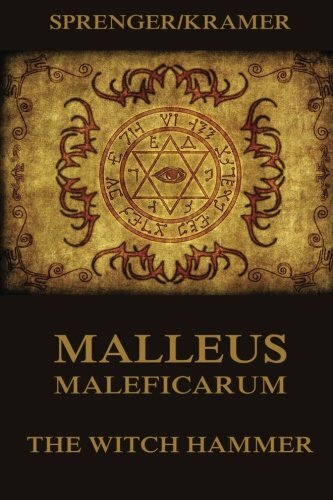 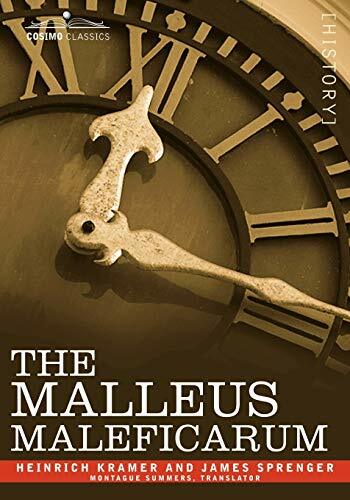 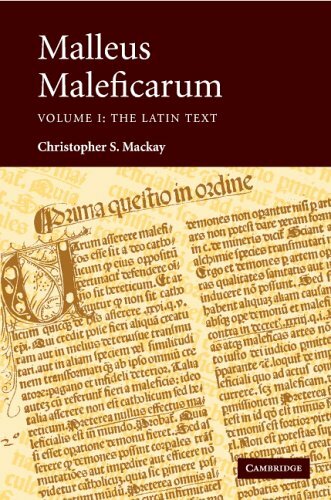 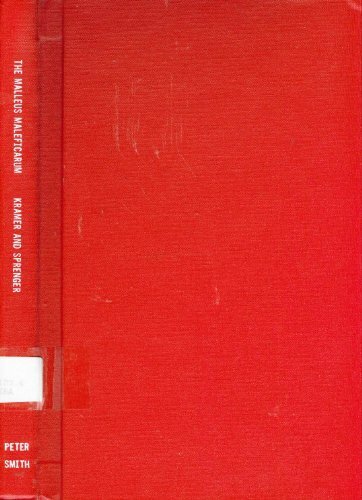 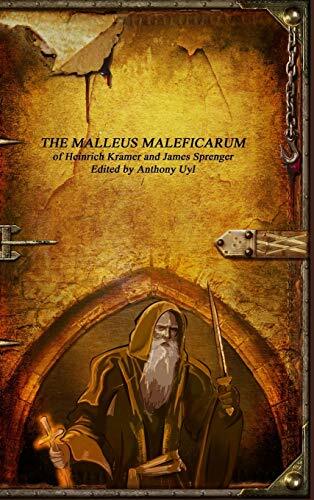 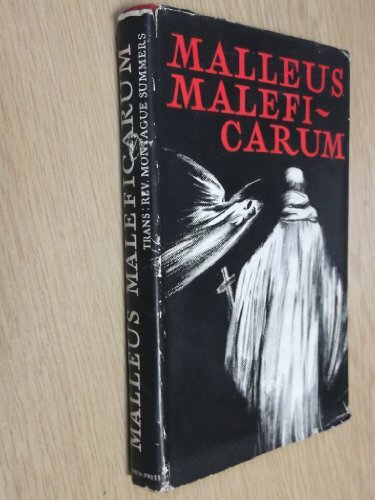 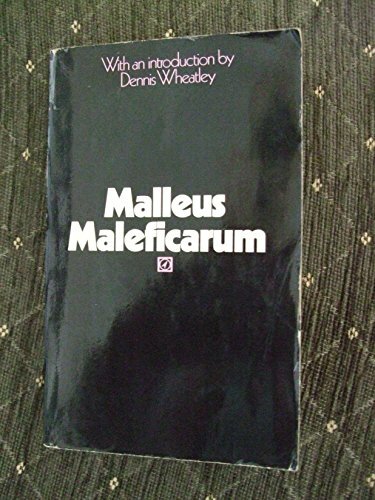 Malleus Maleficarum : Volume 1: The Latin Text / Volume 2: The English Translation. 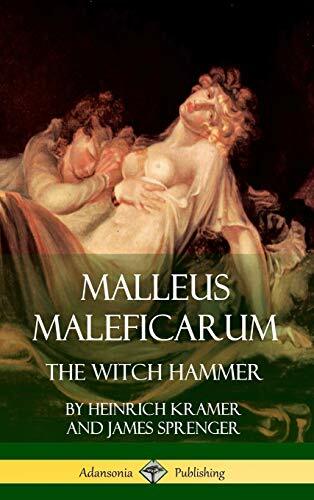 "Hammer of Witches" 2 Volume Set Complete. 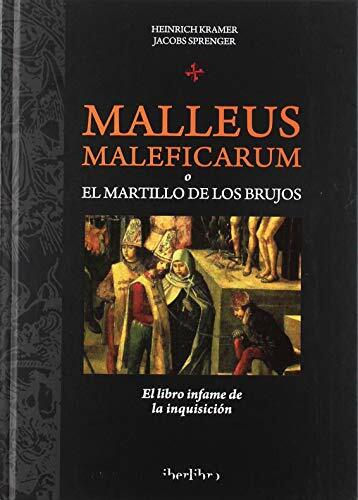 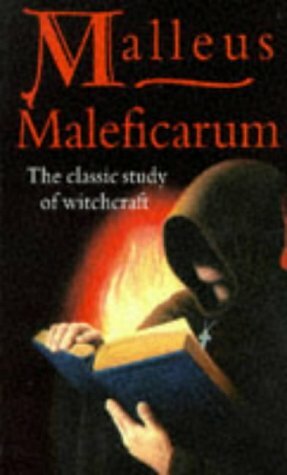 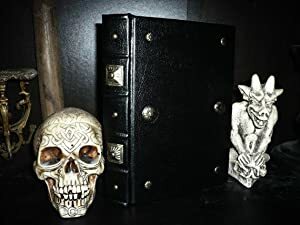 Malleus Maleficarum: The Hammer of Witchcraft. 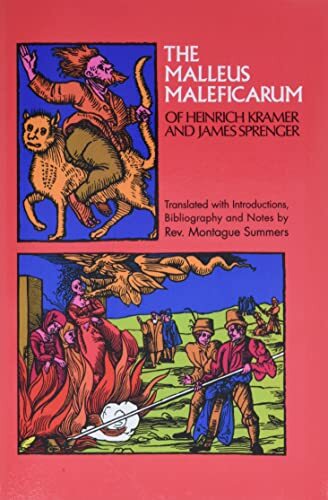 Translated by Montague Summers. 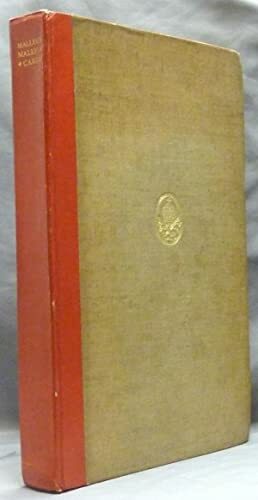 Introduction by Pennethorne Hughes.